Good Secrets and Bad Secrets, the book, is used in medical practice environments for preventive care screenings and well-child visits. It is an excellent tool for school-based programs, home visits, and behavioral health care. 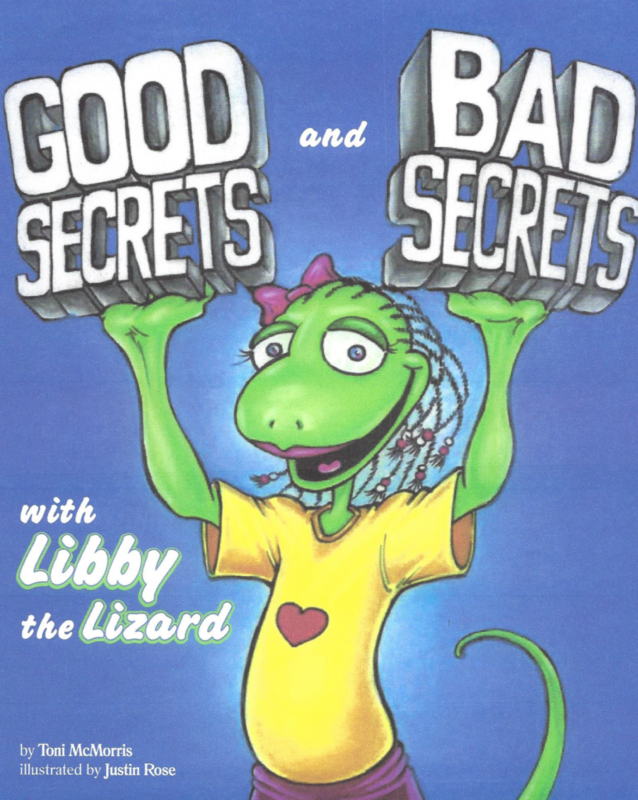 Family practitioners, pediatricians, mental health care providers, social workers, and counselors can integrate Good Secrets and Bad Secrets with “Libby the Lizard” to enhance the rapport with patience and facilitate anticipatory guidance age appropriate topics.